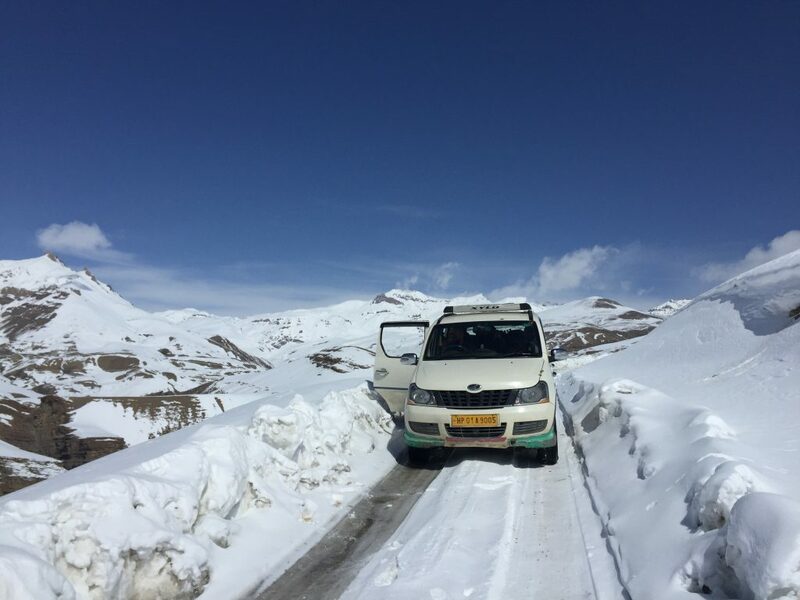 Why choose Spiti Valley Tours? Choosing a travel agent is a tough decision for anyone who is taking responsibility of organizing a tour for your friends and family. A good travel agent will make your tour so much more memorable. We make it easier for you with the points that you consider while planning your journey. 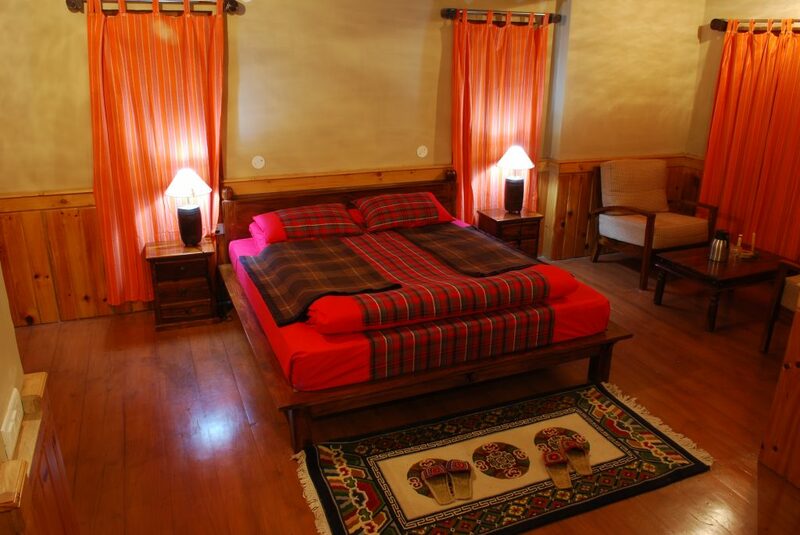 See Spiti through locals – We are a travel agency based in the heart of Spiti Valley in Kaza. 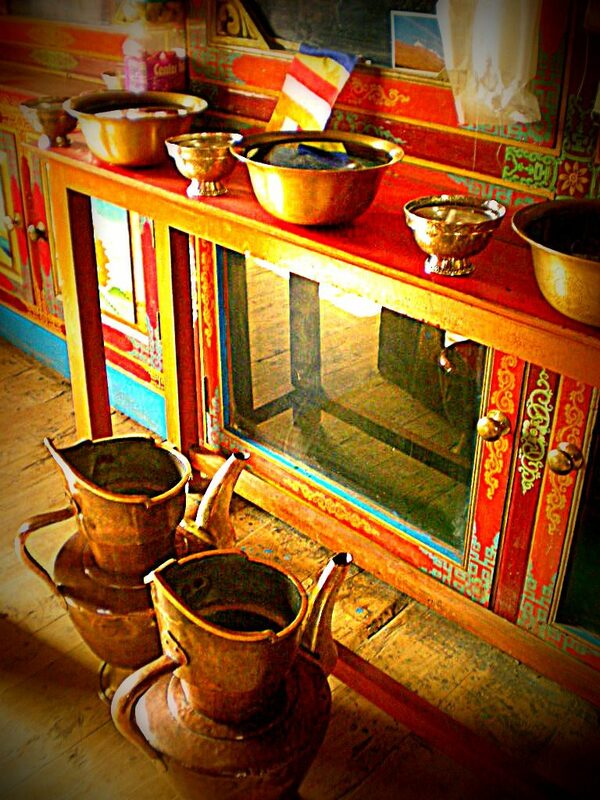 Our guides, drivers, hotel & homestay networks all have roots within the community. By choosing us you are contributing directly to the local community and in turn for the prosperity of Spitians. You avoid false promises and middlemen commissions from agents located in other areas. 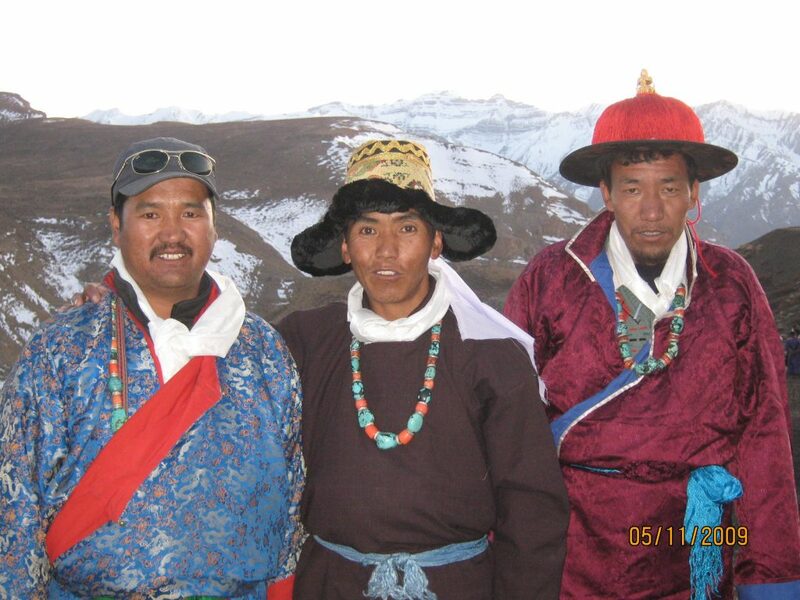 History of 20 years – Lara Tsering the owner of Spiti Valley Tours and has been in the tourism field ever since Spiti was opened to outsiders. Having worked as a porter, guide and hotel manager through his course of life, he is immensely experienced and well known in all of Himachal. 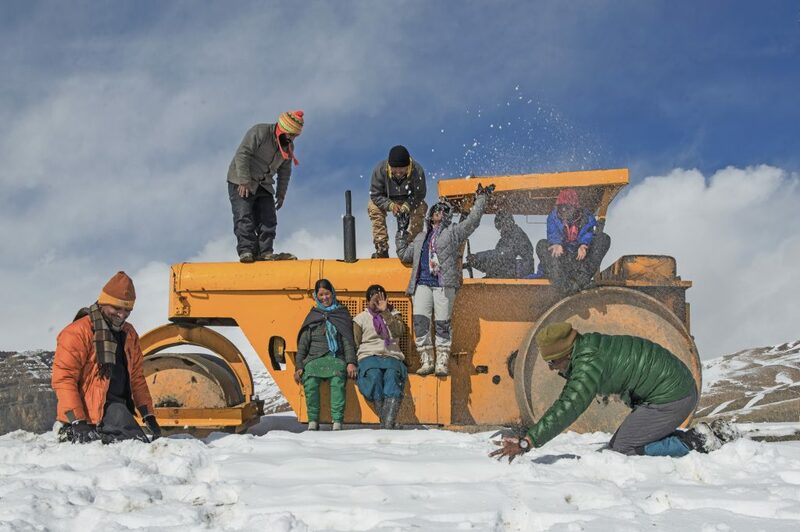 Spiti Valley Tours itself is known for creating lifetime experiences for all its clients for more than 10 years. Our testimonials are a proof of that. Extensive Network of hotels & best rates for you – Like our history our relationship with our network hotels goes a long way back. This means hotels provide us the best rooms and their best rates to anyone in the industry. We quote a nominal rate above this resulting in the best rates for you – including breakfast and dinner! You get accommodation and 2 meals, for the online price of accommodation only. Local drivers – The mountain roads to Spiti Valley are one of the most dangerous in the world. Driving here is not for the fainthearted. It takes extreme caution and at the same time a relaxed driving style to ensure a safe and smooth journey. We provide you highly experienced set of drivers who drive in this valley 10 times a year and are known for great camaraderie. We love travelling – Yes we do, just like every one of you we love exploring new places, meeting new people from all over the world. Rather than just selling tours, we strive hard to create and provide you experiences that will be etched in your memories for lifetime.